Due to the temptation of 20% growth of lime demand for calcium carbide, steel industry, a lot of kilns are put into use in the market. 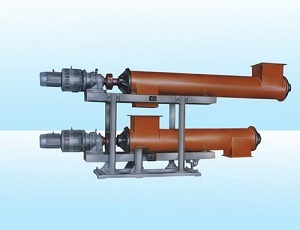 But the production technology and product quality can't meet the need of modern production; the activity degree of product is low, mild and excessive calcination cannot be controlled give rise to fuel consumption and serious environmental pollution. As a result, the new environmental protection lime kiln is sure to replace the original old lime kiln. 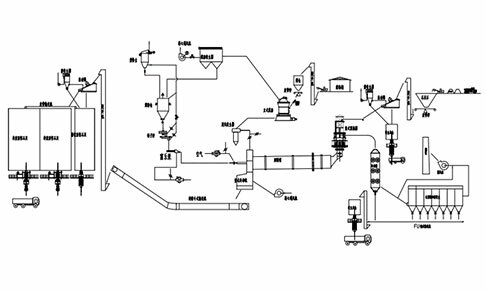 Rotary kiln mainly consist of feeding system preheating calcination system, cooling system, finished product storage systems, exhaust gas treatment system,pulverized coal preparation system and air compressor system. 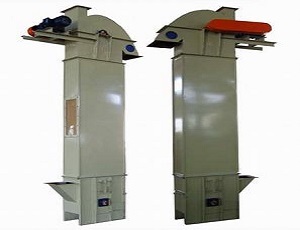 The material heated evenly in the revolving lime kiln, the probability of mild and excessive calcination is low. 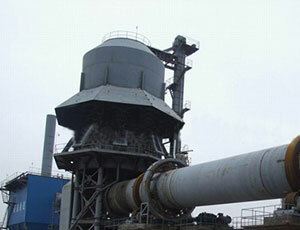 The lime activity degrees produce by lime rotary kiln is higher than the shaft kiln. The lime kilns produced by Great Wall Machinery have large capacity, the output can reach to 1500t/d, operating well to guarantee enterprise up-scaling and reduce the production cost. 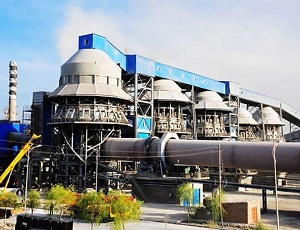 Great Wall lime kiln belongs to open type calcine equipment, advanced manufacturing technique，lower energy consumption than the old lime kiln calcine system, more environmental protection for adopts the exhaust blast furnace gas. 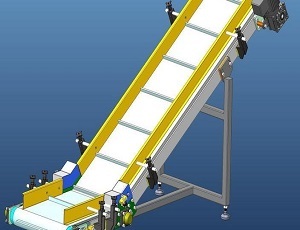 Auto-control by using DCS remote control system, only need 2-3 operating personnel in the whole line. Product quality is uniform, the probability of mild and excessive calcination less than 8%. Great Wall Machinery can supply 200-1500t/d active lime production line EPC, the one stop "turnkey" service that provide from scientific reports, design, equipment, construction, installation, commissioning, reach production targets. Welcome customers to call us:+86-371-55019608. 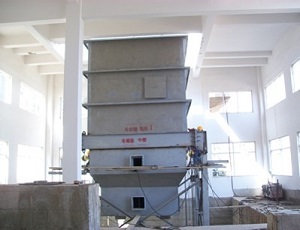 Qualified limestone particles(20-50mm) be ascended by the hoist and transported into stock bin at the top of the preheater. Stock bin feeding amount be controlled by the up and down two material level meters. Material distributed by tremie pipe to all indoor in preheater. 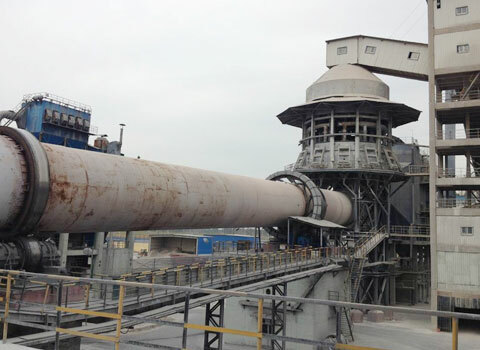 The limestone was heated to about 900℃ by kiln flue gas with temperature in 1150℃ in preheater, about 30% was decomposed and pushed by the hydraulic rod into the rotary kiln. The limestone was decomposed into CaO and CO2 and discharged out of the cooler after cooled to below 100℃ by blowing cold air. The hot air with temperature in 600℃ after the heat exchange enter into the kiln and mixed firing with coal gas. Customer Feedback:Customer is satisfied with us that Great Wall rotary kiln has a significant contribution for the whole line of lime production. If you have the comments of our products & service, please contact us with following ways, such as leave a message, phone, email, Skype, live chat, etc. Also you are welcome to visit our factory. You can find our location in this page.